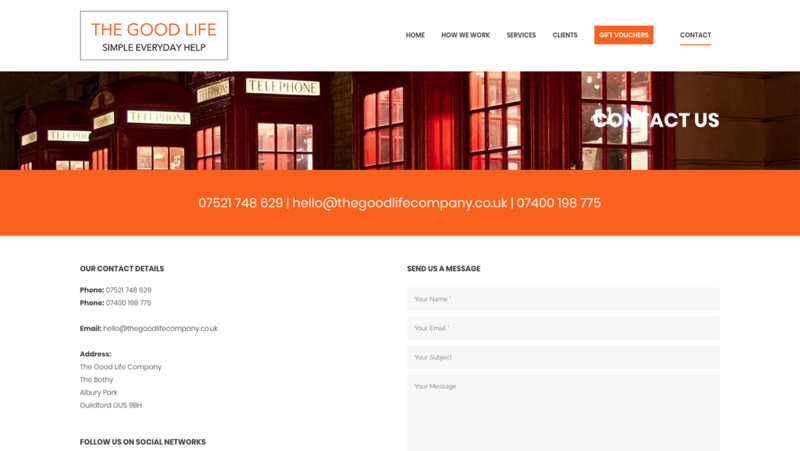 The Good Life Company is a start-up company that provides concierge services throughout Surrey and London. Their clients are cash rich and time poor. 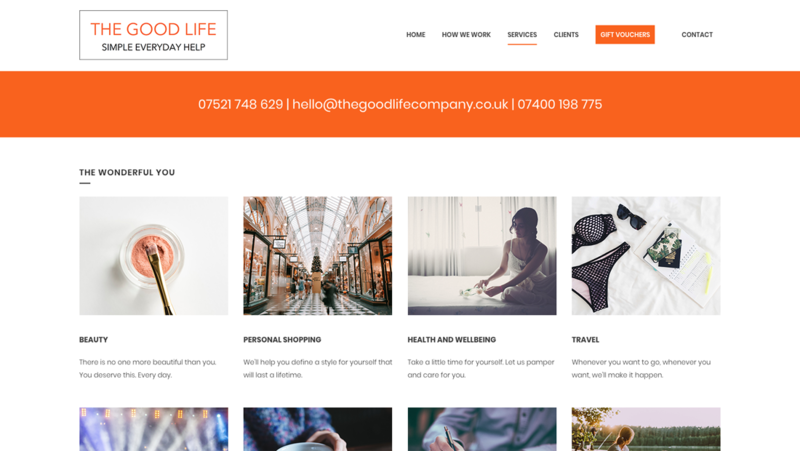 They needed a website that was not only easy to use but also reflected their strong brand value and the complex needs and aspirations of their clients. However, there was little budget and tight deadline. 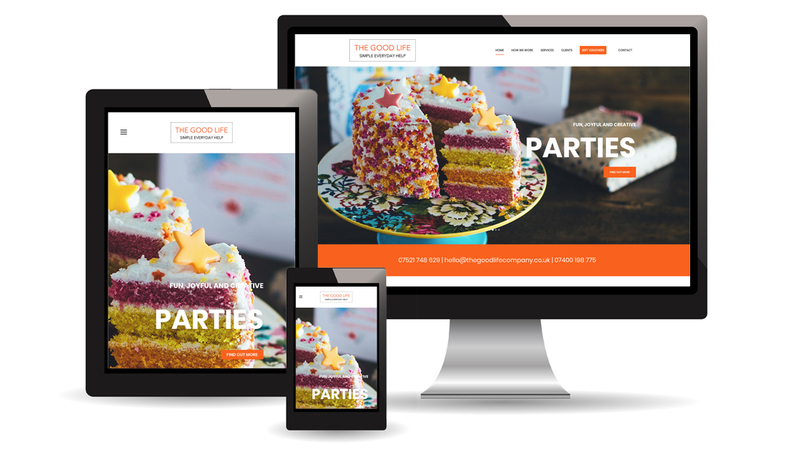 Solutions provided a responsive site based on WordPress. 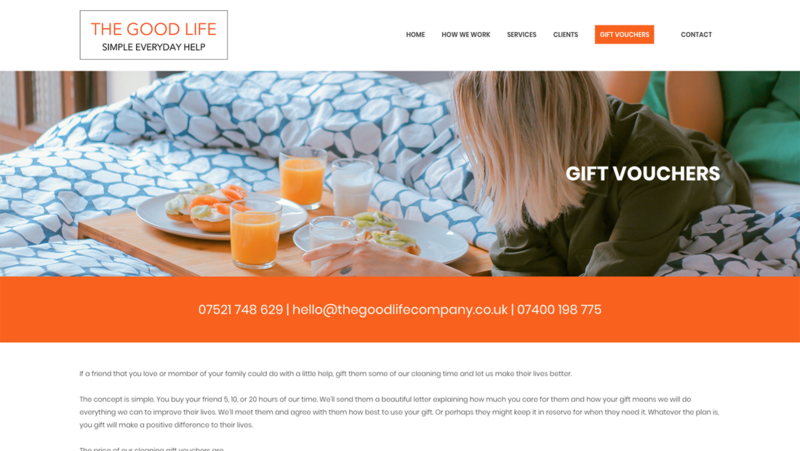 However what makes this site stand out from the crowd is not only the excellent coding but the brilliant photography that tell the business’ story. Their website is the basis of their now thriving business.